My Creative Time: "Do Over" Thursday! GOOD MORNING my sweet friends & welcome back to another "Do Over" Thursday! 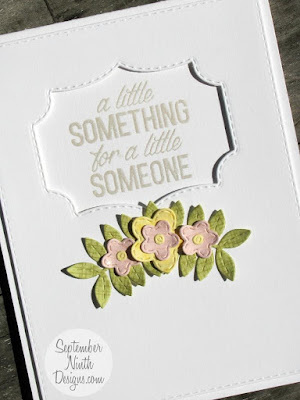 For those of you who are new to my blog, today is the day that my team & I re-do a card that we were not too happy with in the past OR we just re-do a card that we wanted to change the theme of! So for my card today, as you can see here below, the ORIGINAL card was a Christmas version! I wanted to re-do this card to make it a baby card! So, as you can see here, this is what I came up with! 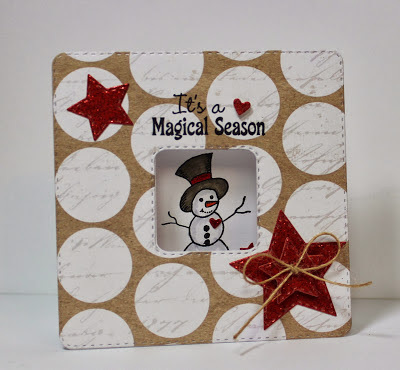 I still love my Christmas version, but I LOVE how my baby version of this card came out! I explain in my video below how I put it together! Now onto my AMAZING design team! 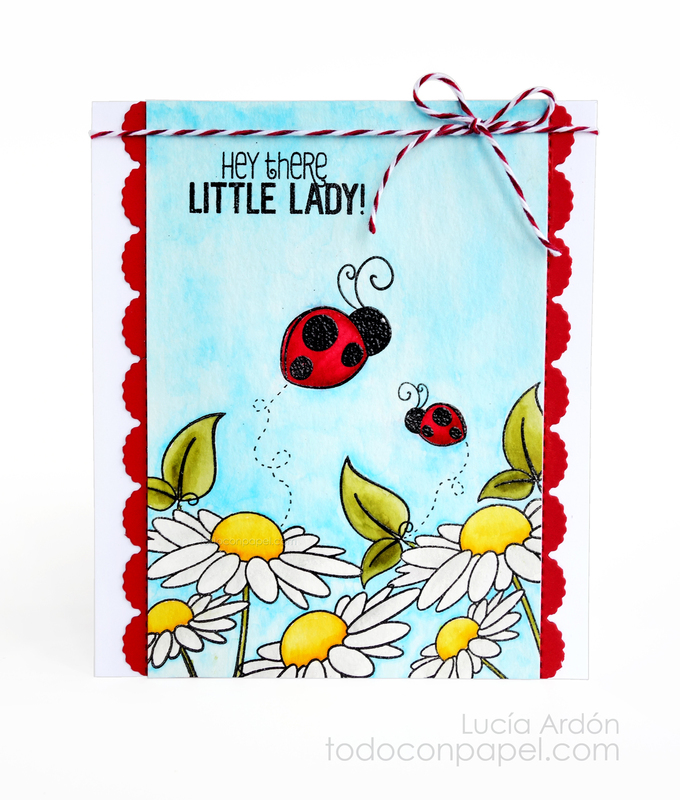 Don't forget to click on each name to see the original version of each of these FABULOUS cards! Weren't these cards from my team just GORGEOUS??? I hope we inspired "YOU" to re-create one of your older projects into a different version of it! Cute card! We are at a stag of life where are cousins' kids are starting their family and I'm in need of baby cards. Your card came at a perfect time and I'll definitely will be looking at the baby stamp set. Thank you! Good Morning Miss Emma Your card is so adorable and you sure did an amazing Zig coloring job the giraffe turned out so cute....love his pinky cheeks and how you did his shadow WOW very impressive. Love your Wink of Stella on those cutesy little feetsies I love that little stamps too cute and also the sprarkle on the BABY! Well my dear you deserve a break today so kick back relax and get a tall super thick you know what from Starbucks.....wink wink!! YOU ROCK! Really adorable card Miss Emma! 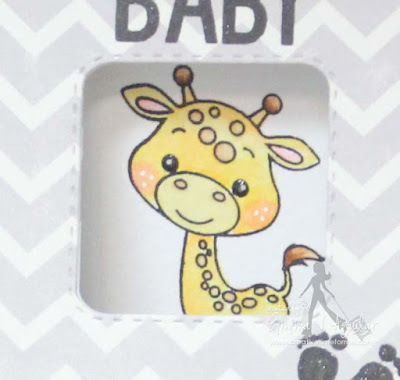 I love that adorable baby giraffe! 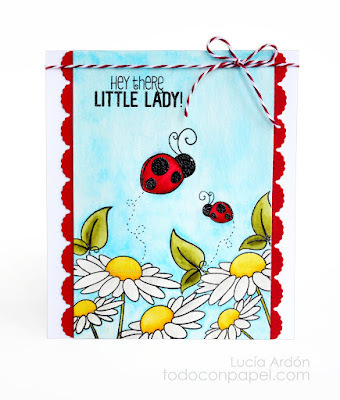 Love the CAS style of this card! I hope you have a wonderful day! Your new giraffe card is adorable...I like the little window design. Great job on the coloring and I like the glossy on the eyes...it seems to do a lot when it is added. The team did a wonderful job on beautiful cards...I liked both versions on all of the cards. Great job everyone! Two super cute cards. I love how you got inspiration form a xmas card. 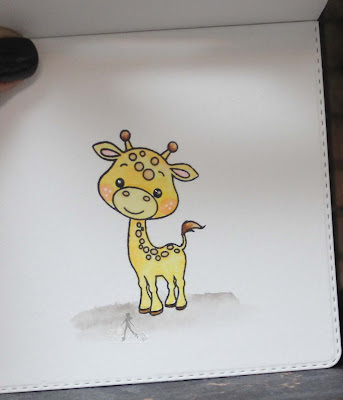 I love the giraffe image, I just colored a whole bunch of them for a baby shower. 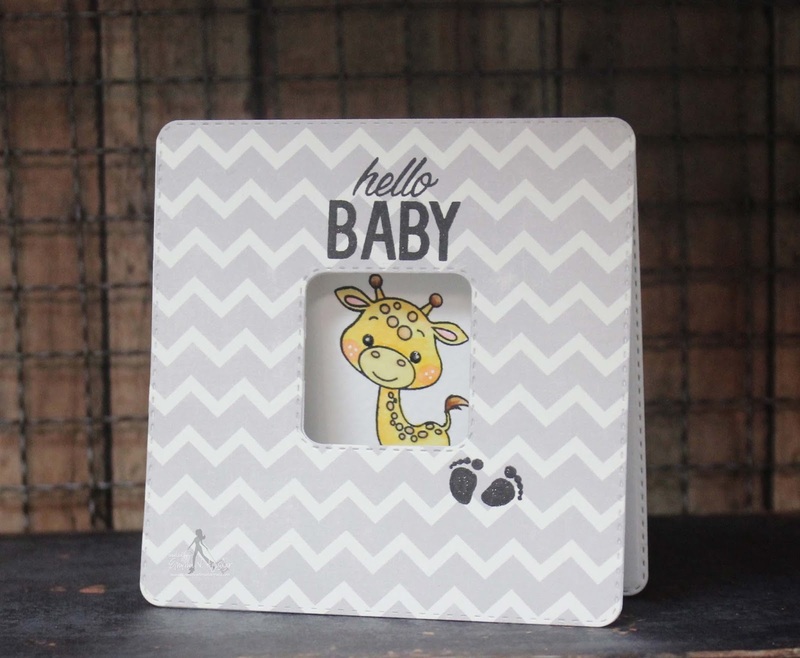 Your baby card is AWWW-dorable. Ijust loVe that sweet little giraffe peeking from the window. Thanks for sharing. So very cute! 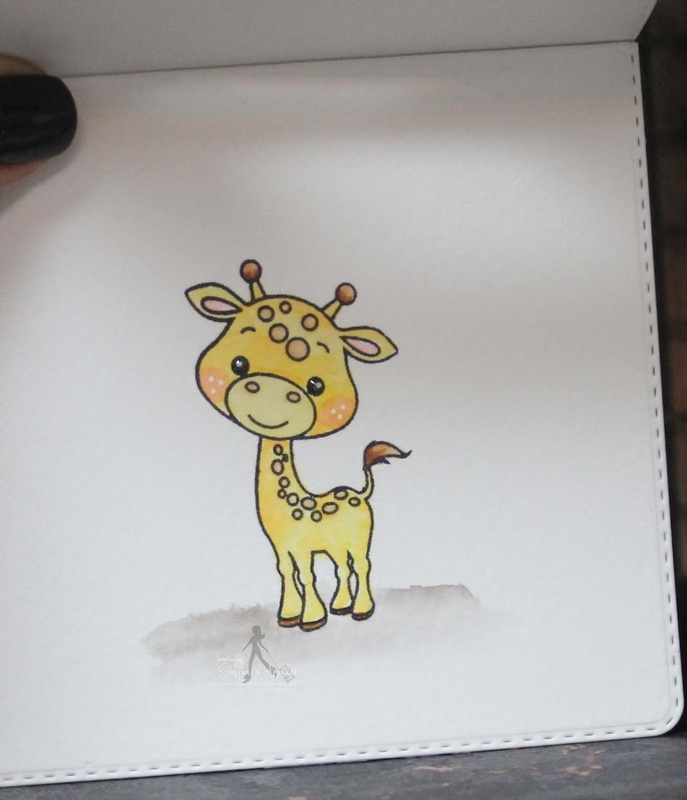 I love giraffes and this one is the cutest ever!